Brihans have been serving the industry, since 1986, with affinity & deep sincerity by producing consistent quality products & good marketing services. Brihans has accreditations as of An ISO 9001:2008 & A GMP certified company & hence patronized by many. 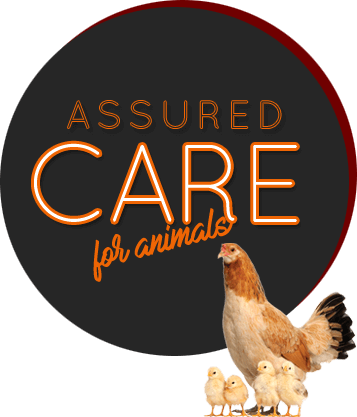 Brihans, distinguished by a strong & growing national presence in animal health care, manufactures wide range of products in both categories as Feed Supplements & Drugs. Some of them have become brands in industry over the year. Brihans is marching ahead on great support of our valuable customers, like minded people & well wishers. We remain focused on providing our customers with value based products & solutions to help them maintain & enhance the health & productivity of their animals.